The crowning glory is the 'M'-shaped pure Berylium dome – Focal's signature innovation. This enables unfailing adherence to the original audio signal, rigidity for high SPL (Sound Pressure Level) while preventing distortion of the dome and flawless neutrality for accurate reproduction of voices and astonishing realism. Stellia uses a headband and yoke mechanical feature for a consistent curve and high resilience memory foam for flawless ergonomic comfort regardless of the listener's face and head shape. 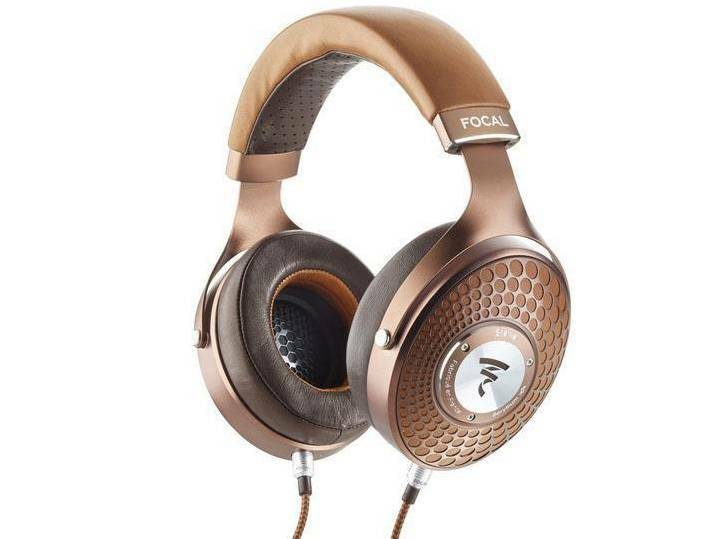 The headphones are finished in cognac and mocha; and come with a rigid faux-leather travel case. Stellia is ideal for home and on-the-go use.